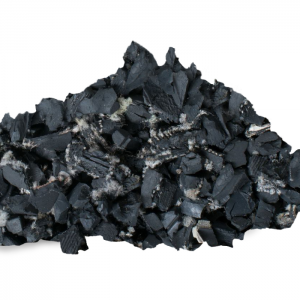 Our environmentally friendly rubber mulch made from recycled tires is 99.9% wire free. 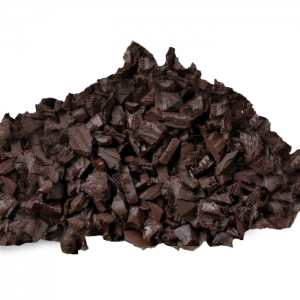 Rubber mulch is the perfect alternative for all your landscaping and playground needs. Best Rubber Mulch® provides a safe, non-toxic, high quality alternative to traditional playground and landscaping materials. We deliver throughout West Virginia, including but not limited to Charleston and Morgantown. 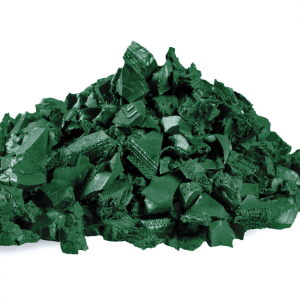 Rubber mulch is durable and resilient, offering many seasons of heavy use with minimal maintenance required. It won’t freeze during winter, or melt during warm humid West Virginia summers.